This pretty girl is Mitzi and she is looking for a calm and quiet setting where she can enjoy her home comforts. Five year old Mitzi is a little shy and needs a patient and understanding owner who will give her time to settle, but in return she’ll reward you by curling up on your lap. Sadly Mitzi was being bullied by her brother and so her owners wanted to do the best for her and find her somewhere that she could be happy. 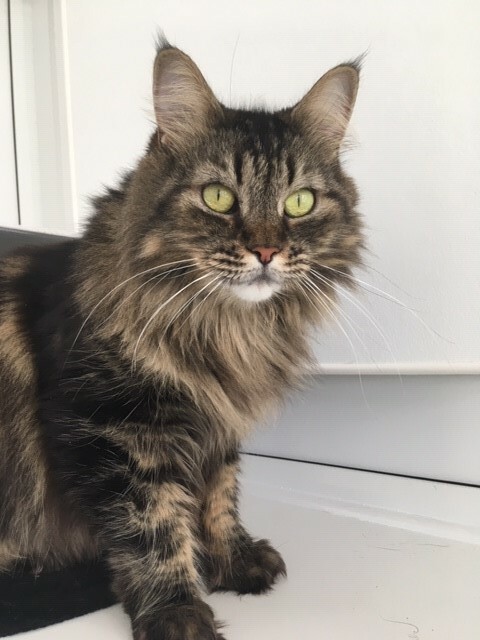 Because she is a little shy and her previous experience of being bullied by another cat, we are looking for an adult home where she can be an only pet. Could you provide that for Mitzi?